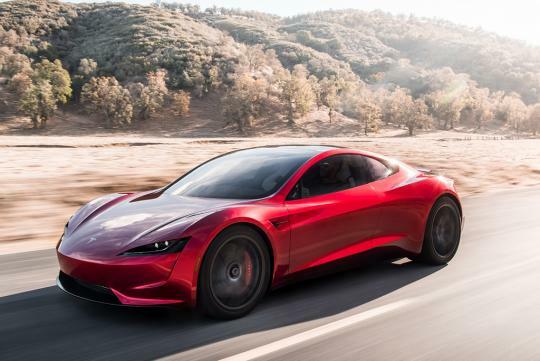 At the unveiling of its long-awaited Semi truck, Tesla stunned the world with its 2nd generation Roadster that can do 0-100km/h in 1.9 seconds. 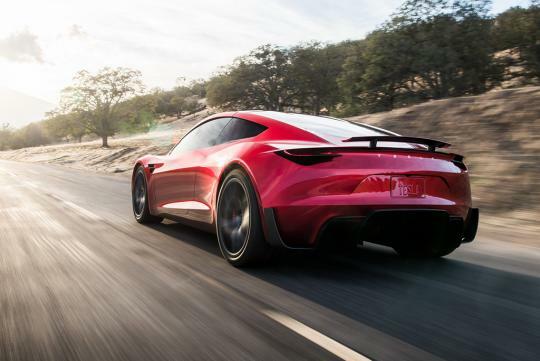 Other than the very impressive acceleration numbers, the car can also hit over 400km/h and do the quarter mile sprint in a scant 8.9 seconds. 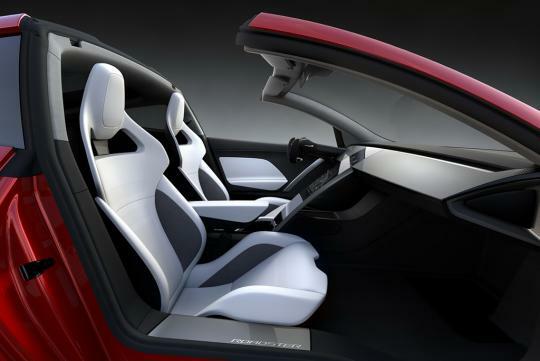 Thanks to 200-kWh battery pack, the four-seater car packs over 10,000Nm of torque and will have a range of nearly 1000km. Prices for the car starts from $200k (S$270k) and for those that want to be part of the first thousand to collect their car in 2020, they will have to fork out $250k (S$339k) for the Founder’s Edition Roadsters. In an eyebrow-raising move, those that want the Founder’s Edition Roadsters will have to pay the full price upfront, prompting naysayers that this might be a good move to get a free, zero-interest loan to a company that burns cash at an alarming rate. With the company currently struggling to kickstart mass production of the Model 3, the new cash flow coming from the deposits of their two new models could be used towards solving some of their production issues. Formula 1 Vs formula E.